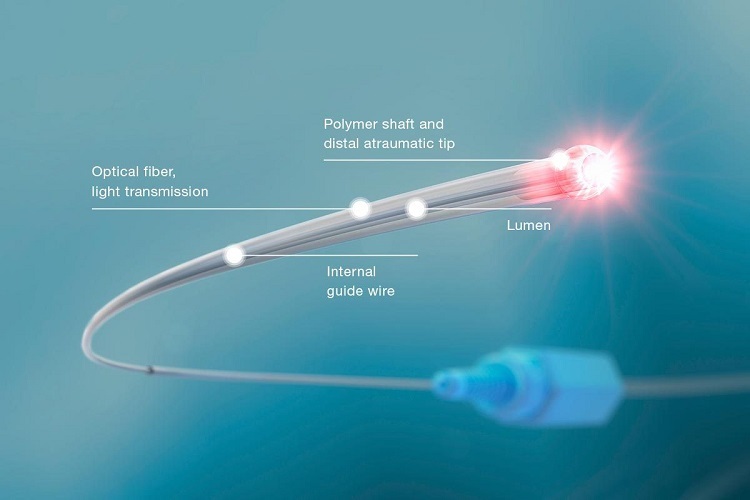 Behind the apparent simplicity of ABiC™ and Canaloplasty is the iTrack™ surgical system. 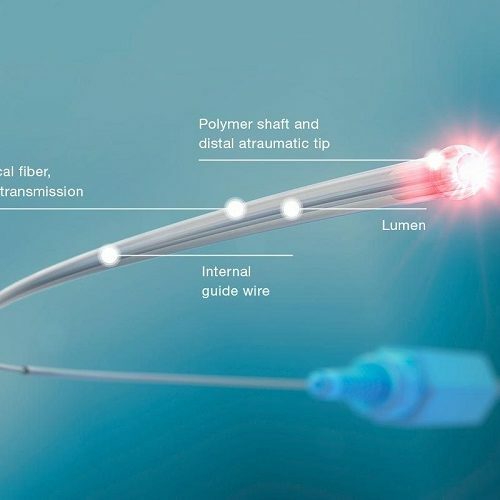 Intelligently designed and meticulously tested across each treatment step, the iTrack™ surgical system comprises the iTrack™ microcatheter, the ViscoInjector™ viscoelastic injector, and the iLumin™ illumination source. Featuring a unique, proprietary illuminated tip, you can monitor progress of the iTrack™ microcatheter through every procedural step. 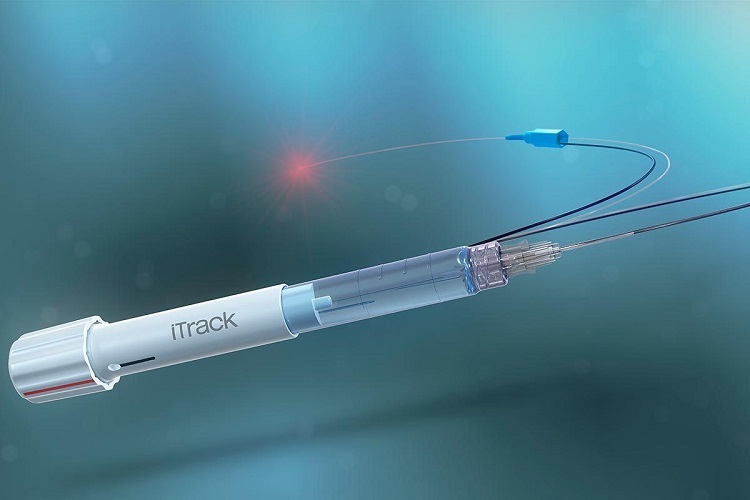 iTrack’s tip is also lubricious and atraumatic, which means that ease of insertion is enhanced, and direction accuracy is maximized to prevent the catheter broaching the collector channel ostia. An internal guide wire within iTrack™ provides excellent tactile feedback as the tip is advanced, offering a vital insight on whether the canal is tight, grainy, or completely open. 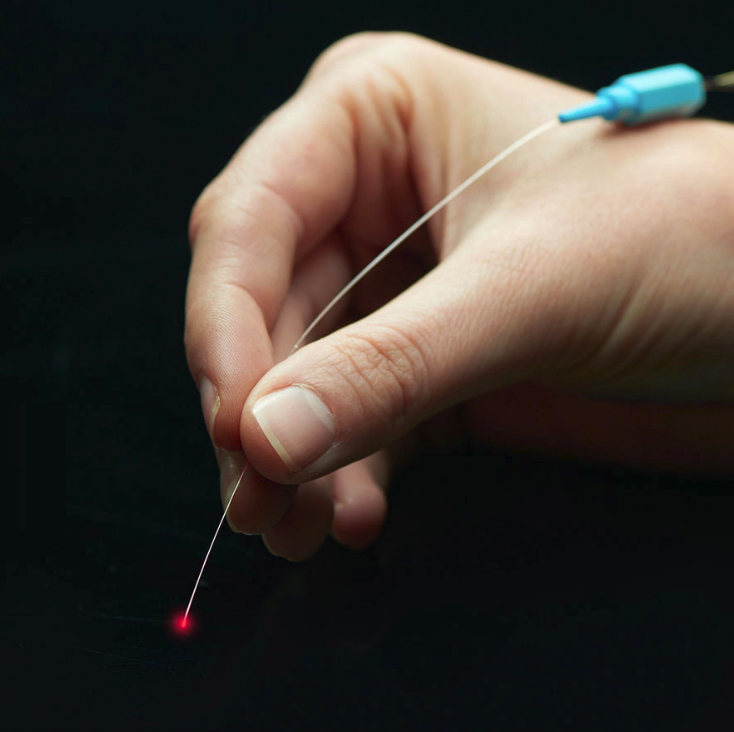 The ViscoInjector™, which attaches to the iTrack™ microcatheter, is manually operated using a tactile and audible knob to release a precisely measured aliquot of viscoelastic per click. The delivery of viscoelastic during the withdrawal of iTrack™ from Schlemm’s canal accomplishes a vital additional function that complements the mechanical opening achieved with the iTrack™ microcatheter; it separates the compressed tissue planes of the trabecular meshwork, causing any herniated inner wall tissue to withdraw from the collector channels. 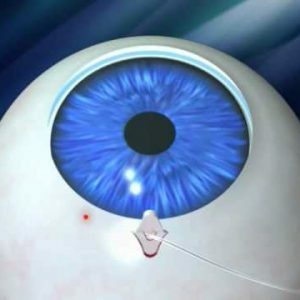 Clinical studies show that Canaloplasty performed with the iTrack™ surgical system reduces IOP significantly and durably — without the risks and discomfort associated with trabeculectomy.2 This means that the treatment can be offered earlier in the disease. In addition, Canaloplasty doesn’t produce a filtering bleb, and hence patients can resume day-to-day activities directly following treatment with minimal follow-up required. 2. Lewis RA, von Wolff K, Tetz M, et al. 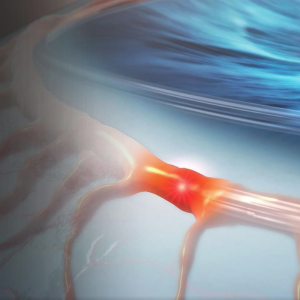 Canaloplasty: three-year results of circumferential viscodilation and tensioning of Schlemm’s canal using a microcatheter to treat open-angle glaucoma. 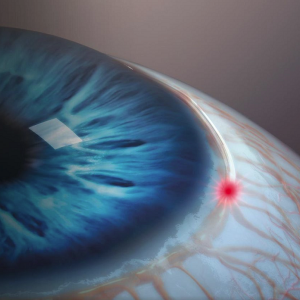 J Cataract Refract. Surg. 2011(37):682-690. 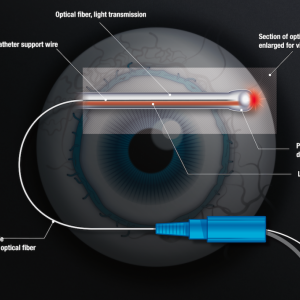 Illuminated fiber optic tip provides continuous location feedback, eliminating misdirection into a suprachoroidal drainage system or the collector channel ostia. Internal guide wire enables you to push through herniations and to maneuver through tight areas or structures of the canal, without the risk of creating an artificial pathway. Sophisticated injector releases a precise dose of viscoelastic to balloon open the canal and the collector channel ostia.